Sometimes the best recipes are created by mistake. I was planning on making the typical macaroon in all its chewy coconutty glory. 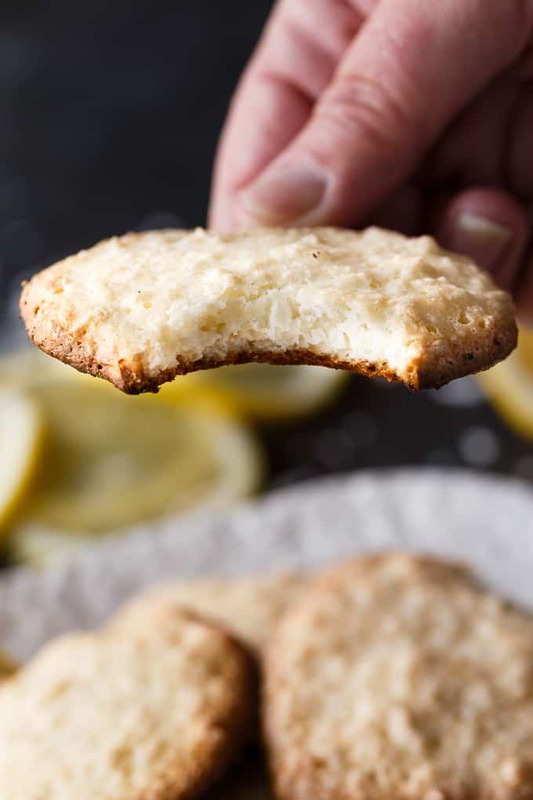 However, I ended up with something totally different and that’s ok because I think I like these Lemon Coconut Macaroon Cookies even better! The kitchen is meant for experimenting and fun, in my opinion. These cookies have the best of both worlds. They have a lovely lemon/coconut flavour and are nice and light to eat. One cookie is not enough. My daughter, Olivia, who is soooo picky, ate three cookies in a row – very unlike her! The egg whites make them airy and light. They don’t have an overpowering lemon flavour either. Just enough that you can taste it beyond all that coconut. 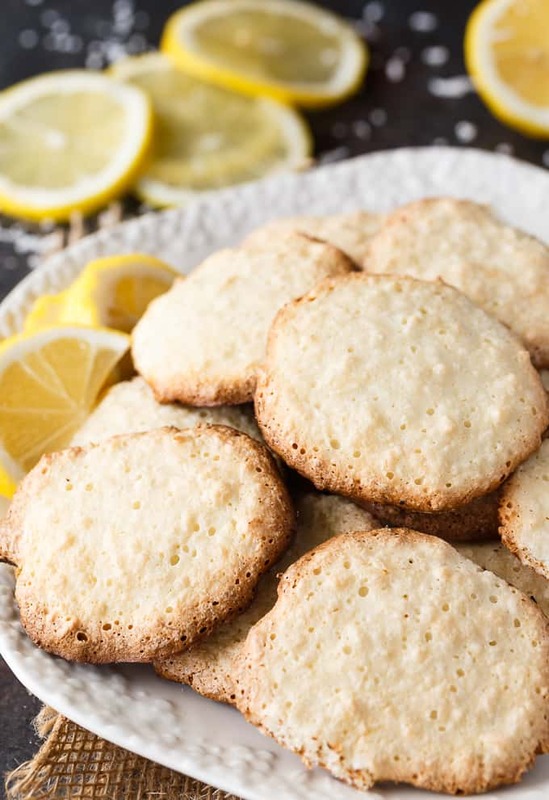 They pair beautifully with tea or coffee for an afternoon treat. This recipe makes 2 dozen and they did not last long. I gave some to my friend to take home with her and she said her family loved them, too. They are easy peasy! Start off by buttering and flouring a baking sheet so your cookies won’t stick. 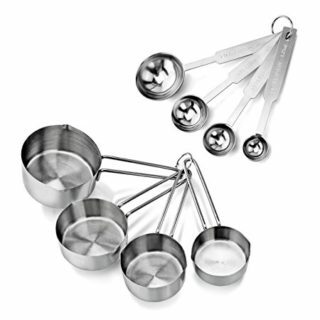 Add egg whites to a large bowl, Beat with a mixer until stiff peaks form….like you are planning to make meringue. Add the lemon extract and beat to combine. Slowly add in the powdered sugar (or as we call it in Canada, icing sugar) and beat after each addition. You don’t want to do this step quickly because you’ll end up with a sugar cloud in your kitchen. Then, fold in the flour and coconut. 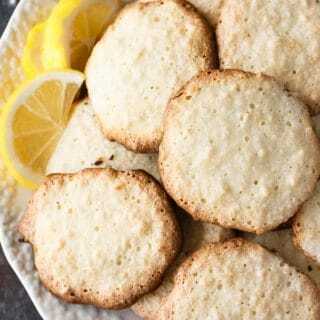 Drop by teaspoonfuls on the baking sheet. Bake for 15 minutes or until the edges start to lightly brown. Remove from the oven and place on a cooling rack. They don’t take long to cool so you should be able to enjoy them shortly after they are baked. I hope that you’ll give them a try! You never know. They may become your new favourite cookie! 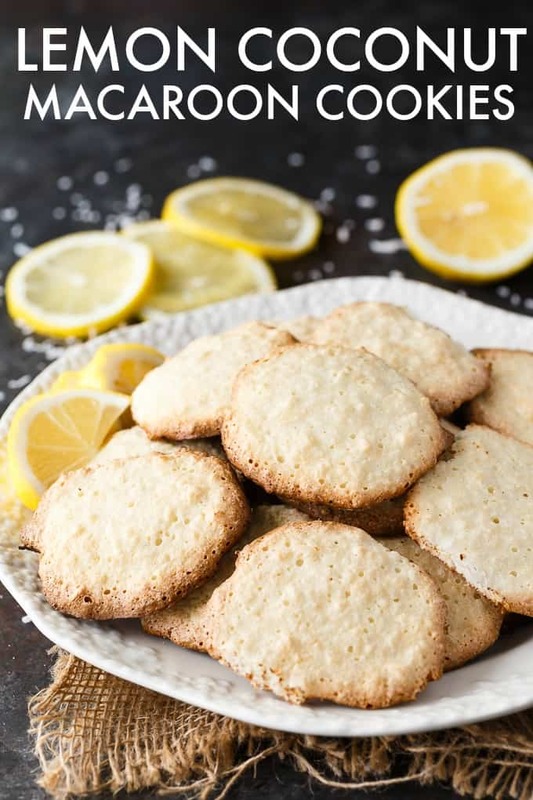 For more cookie recipes, check out my Lemonade Cookies, Rice Krispie Cookies, Cream Cheese Cookies and No-Bake Butterscotch Cookies. You might also like this Lemon Sauce. Did you know that it’s National Macaroon Day? 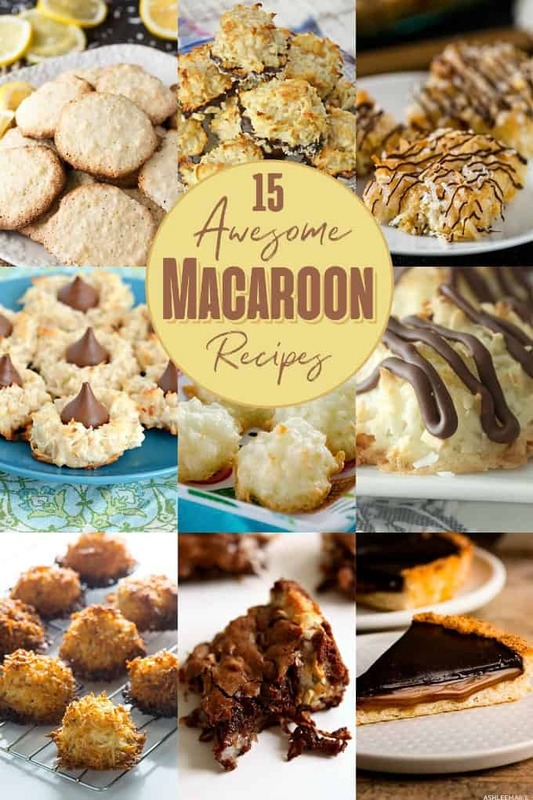 To celebrate, I’m sharing some yummy macaroon recipes from my bloggy friends! Light and crisp on the outside. Soft and chewy on the inside. 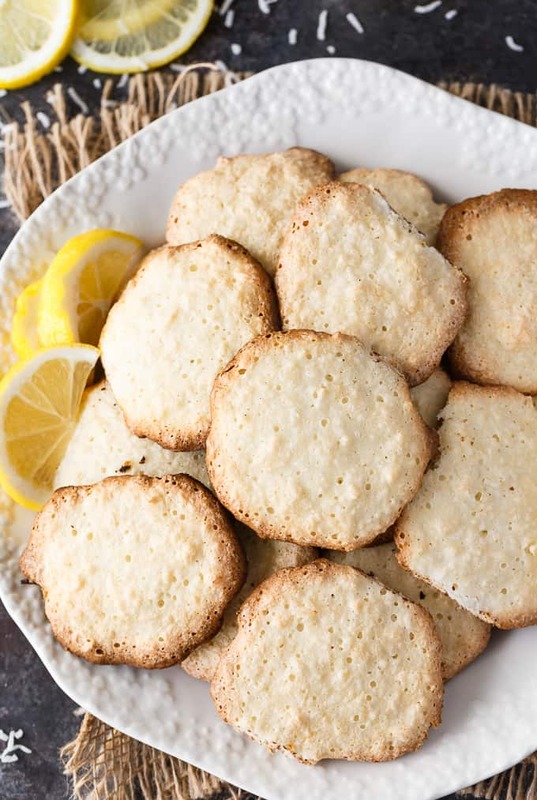 This easy cookie recipe tastes like heaven. Preheat oven to 350F. Butter and flour a cookie sheet. Set aside. Add egg whites to a large bowl. 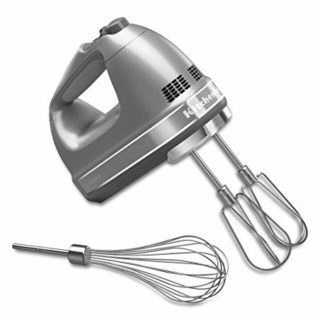 Beat with an electric mixer until stiff peaks form. Add lemon extract and beat to combine. Gradually add in powdered sugar, beating after each addition. Fold in flour and coconut. 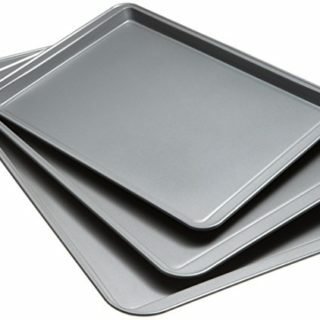 Drop by teaspoonful on to a baking sheet. Bake for 15 minutes or until the edges start to lightly brown. 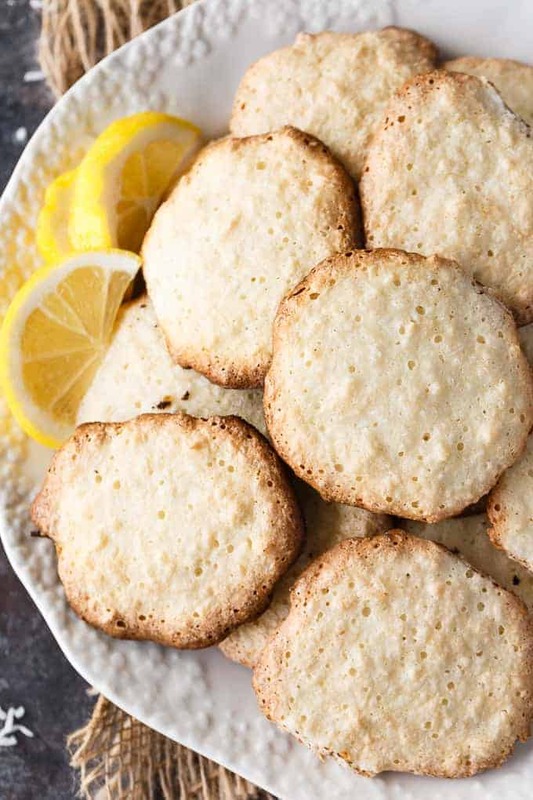 Remove from oven and place cookies on a cooling rack. 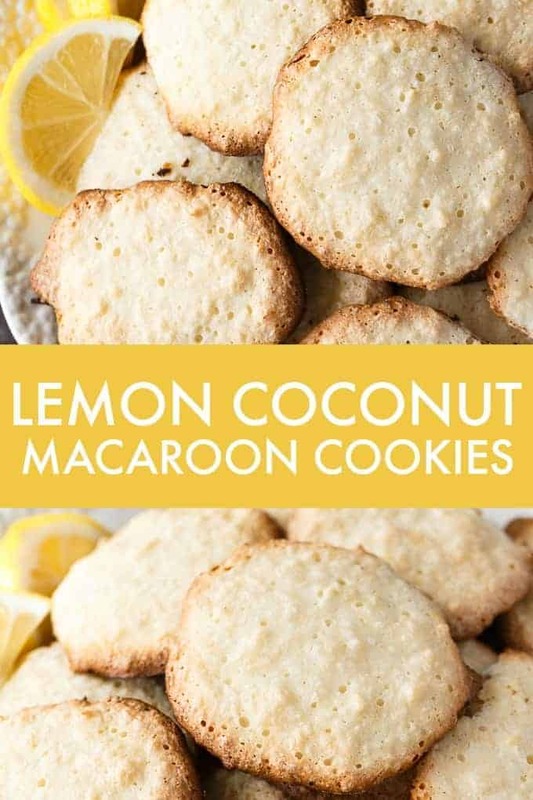 I love both lemon and coconut, so these sound amazing! I love this combination of flavors, namely coconut and lemon. What a nice twist on a macaroon. Love it! From looking at the ingredients, I know this is a super light and crispy cookie. 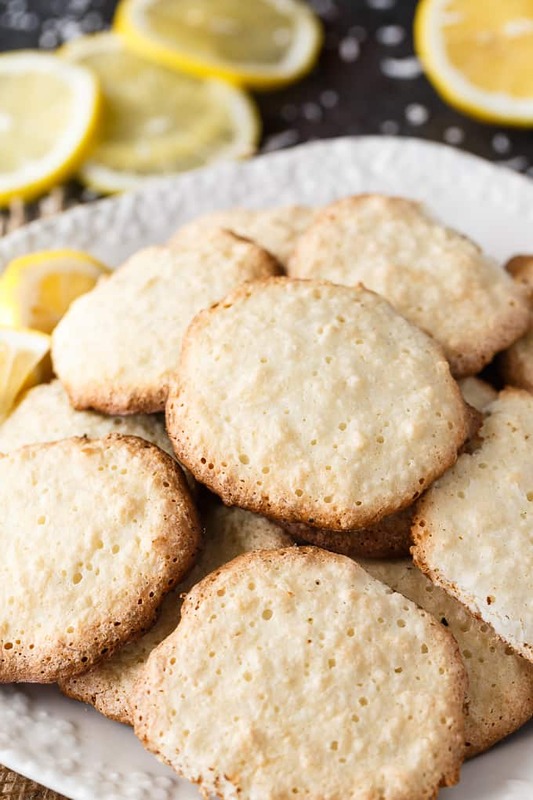 Would be perfect to snack on during the summer with a cool lemonade or tea. Thanks or sharing this on Merry Monday. Pinned. 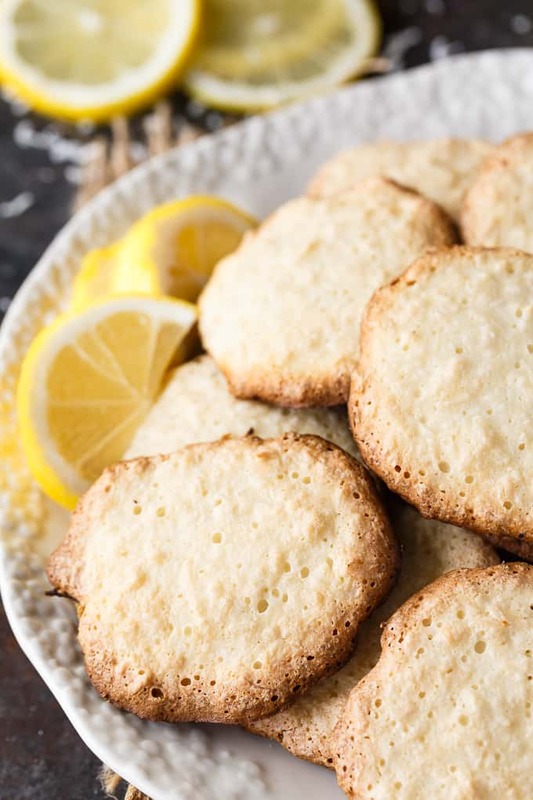 We will love your Lemon Coconut Macaroon Cookies! Hope you are having a great week and thanks so much for sharing your awesome post with us at Full Plate Thursday!